Credit: Larry Chang, Qiaochu Li, Melody Lee, Joseph Chiang, Rahul Nagarkar. 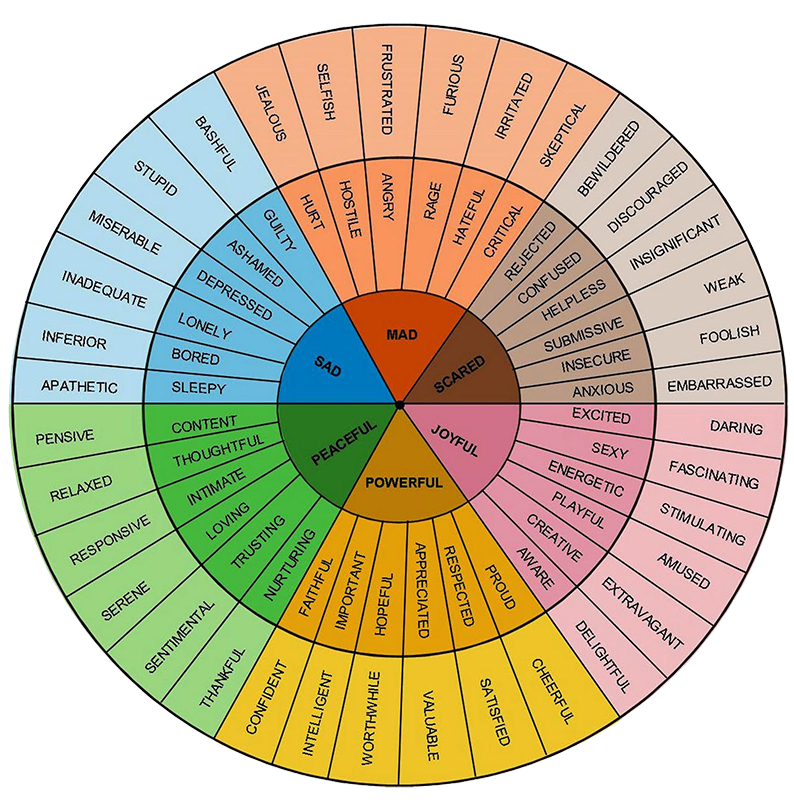 In the emotional wheel, serenity is in the peaceful quadrant. Serenity is the quality of being calm, comfortable or tranquil. In Melody's game, breathe | Light, players simply press or release the space key to guide a spot of light across a wave. The wave simulates the rhythm of natural breathing, so players would unconsciously synchronize their breath to the one in game and slow down their pace. The hypothesis behind the game is that players will feel serene slowing down their breathing and absorbing the scene as it slowly unfolds under the spot of light. In Mac's game, Transition, players would experience both stress and release in different phases of the gameplay. As players are moving forward, more and more aggressive elements show up, blocking players, until they are not able to proceed. In order to go on with the game, players need to stand still for a few moments, execute a pose, and close their eyes before the level resumes its original tranquil appearance. The hypothesis in this game is that serenity will be evoked through the juxtaposition of tension and release. 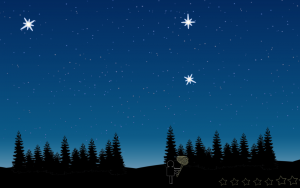 Joseph introduces a beautiful summer night scenario in his game, Under the Starlight. Players would try to jump and draw circles to catch stars from the sky. The experience aims to capture the feeling of a peaceful night under the stars. The hypothesis in this game is that players will feel serene in a cohesive environment where the mouse and keyboard interactions required are slow and deliberate. 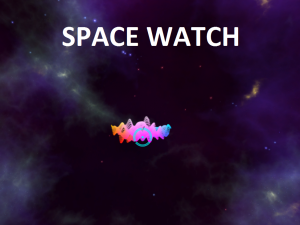 Gazing is the primary mechanic of Rahul's game, Space Watch. It is based on the experience of looking through the window when stressed. Focusing on an object in game makes it come closer, simulating a metaphorical zoom-in effect when we concentrate on an object to relax. Serenity Lesson #1: Simple gameplay works, but there is a higher risk of incurring boredom. The simpler the game mechanics are, the more likely it is that players feel serene, simply because a more complex mechanic would require players' concentration, and might incur frustration as it cannot be mastered easily. Yet, if players find the task of the game too easy to perform, they might lose interest in playing since there is no challenge for them and therefore, no point in continuing to play. A way we found to overcome this is to have variance in both the gameplay and environment so that the game does not seem static, but not so much that players are alarmed. 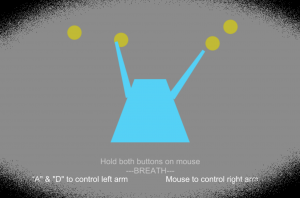 "breathe | light" has a simple mechanic where players only have to press and release the space key. Visual changes retain players’ attention as they are absorbed in seeing what unfolds as they progress. For example, players progress from seeing just a spot of light in the darkness, to parts of waves as they rise and fall, then to fishes as they leap across waves, and finally to birds swooping past the screen. 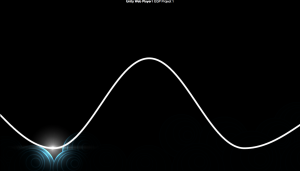 The variance in the amplitude and frequency of the wave also maintains interactivity so that players do not go into autopilot mode, since players have to actively control how long to hold down the space key for in order to continue their motion. We observed players who would even pause in their motion just to soak in the ambience before moving on. From these instances, we saw that players enjoyed determining the pace at which they progressed, and felt comfortable enough to pause and smell the roses, so to speak. However, the simplicity of the mechanic in Space Watch backfired as players did not feel that they were contributing anything to the gameplay. We observed that players would play around with the mechanic for a while before stopping and asking, “Is there a point to the game?” Players wanted to feel that they were affecting something within the game; in that sense, the game did not enable enough interactivity for them. When the mechanic is not intuitive enough, or there is a lack of feedback, players are unable to relax and immerse themselves within the setting of the game. In Under the Starlight, players had to charge their jumps by holding down the space button for a deliberate amount of time, and the avatar would only jump after they let go of the button. When the avatar was near the star, they had to draw a circle around the star using their cursor in order to catch it. We observed players struggling with the jumping mechanic as there was no feedback for how high the jump would be during the charging process. Those players also felt frustrated trying to draw a well-rounded circle using the mouse, as the game had untold requirements of a well-rounded circle. 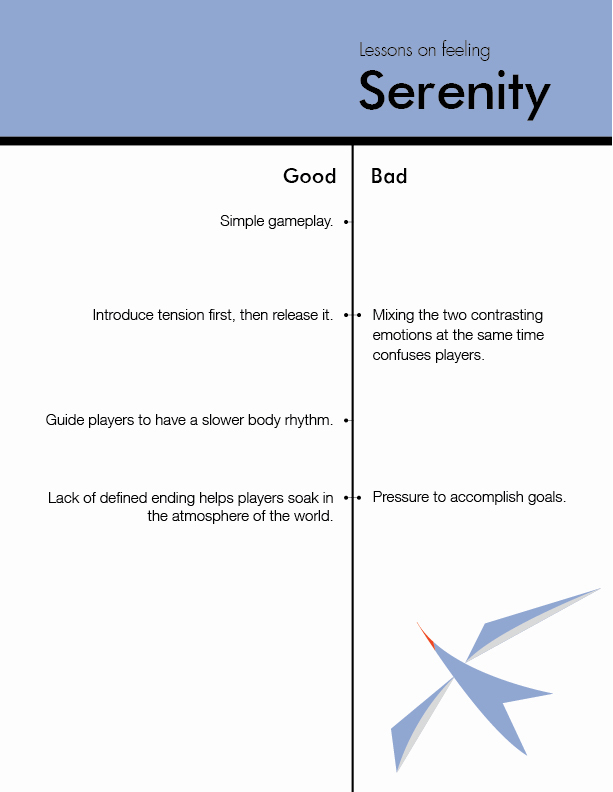 Serenity Lesson #2: Introducing stress followed by its release enables players to feel serene in contrast. 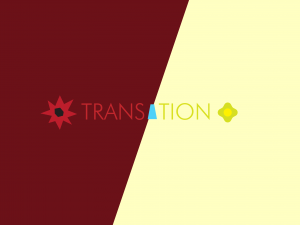 In "Transition", we observed that players felt serene after experiencing stress in the first half of the game. Contrast helps to evoke emotion because it defines a spectrum with specific ends. That is, the farther players go towards one end (which is stress and tension in this case), the more intensely players would feel the emotion at the other end (serene) after the twist. In addition, we also learned that the contrasting emotions should not appear in the same stage but appear sequentially in different stages. If the game mixes up two emotions at the same time, players feel confused about how to feel and being completely lost in the game. They experience something similar to cognitive dissonance. In "Under the Starlight", even though the setting and the action within the game are generally viewed as tranquil, the execution of the action induces stress from its difficulty, causing players to experience this dissonance. "Transition" also caused dissonance with the difficulty of pressing multiple buttons at the same time during the transition period between tension and release. Players have to press too many buttons at the same time, which causes dissonance. Serenity Lesson #3: Having a mechanic that influences players to adjust their body rhythm calms players down. We saw that when players adjusted their body rhythm to match that within the game, they adjusted their mental state to follow that rhythm as well. 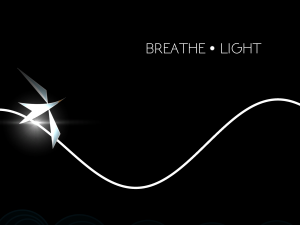 In "breathe | light", we observed some players breathing in as the light travels up, and out as it travels down, and, as a result, slowing their pace because of the low frequency of the waves. These players remarked after their playthrough that the physiological changes induced by the game helped evoke serenity for them. Serenity Lesson #4: The lack of a defined ending makes it easier for some players to soak in the atmosphere of the world. When there is no clearly defined ending, some players feel more at ease repeating the same action, lulling them into a sense of tranquility especially when the setting of the world facilitates that feeling. 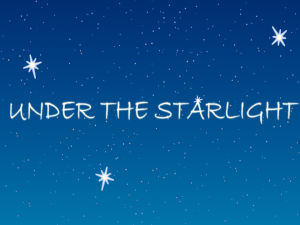 In Under the Starlight, some players reported that they felt calm because of the endlessness of the game. It was as though any overall objective of a game would render the action within the game as a means to an end, but when the objective is removed, players could carry out the action for itself. This is subject to the type of player – some players want something to work towards, and feel bored when they do not see the point of an action. Even after the player has captured enough stars, the game does not end. Striking a balance between simple gameplay and an adequate amount of challenge or variance is the key factor in evoking serenity. In this sense, evoking serenity is similar to the concept of flow, as the game brings the player through cycles of mastery and unfamiliarity -- except with smaller variance between the two. 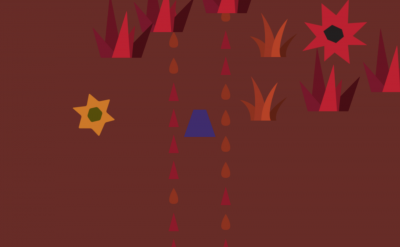 The player also has to be coaxed into a mindset that accepts a slower pace of gameplay.